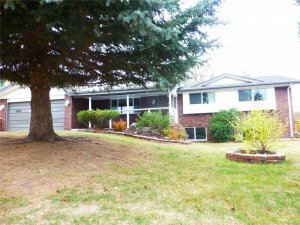 If you are interested in selling your Colorado Springs home for free online without a licensed real estate agent then you have definitely come to the right place. 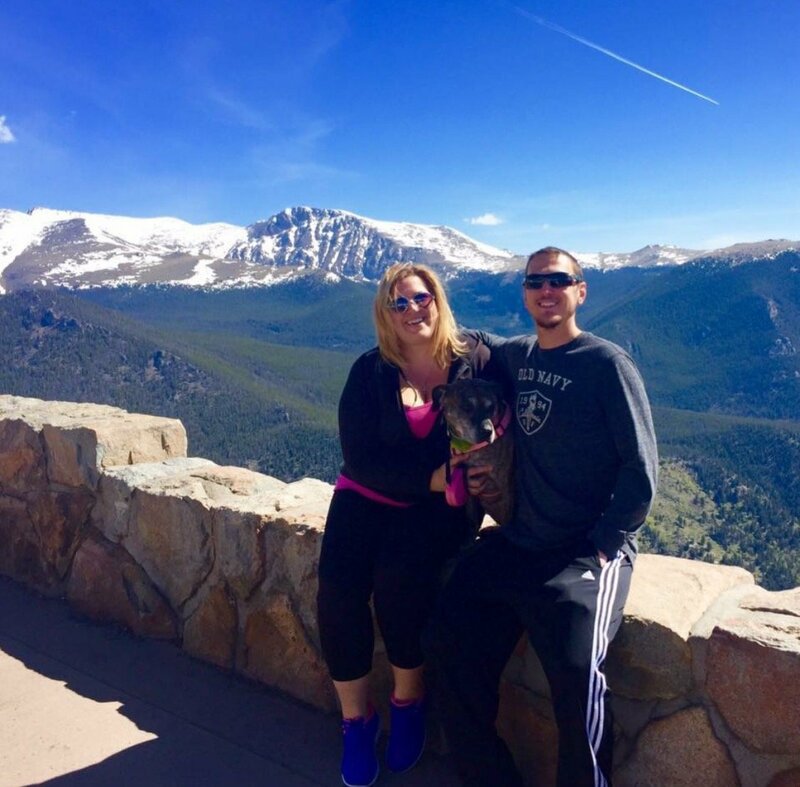 We here at HBR Colorado have been helping local Colorado Springs homeowners sell their properties for cash without a real estate agent for several years now. Our process is actually very simple, which is great because a lot of the time selling a house can be extremely stressful and confusing. We use a specific algorithm that calculates our deals to determine if they are worth going after from our perspective. You see, we make money on homes when we are able to fix them up to full market value and then resell them, or hold them and rent them out. We are real estate investors, and this is what we do for a career. We like to think of ourselves as experts in this field, and we work with a wide network of real estate agents, property appraisers, brokers, title agencies, and attorneys. We also have access to a broad network of other investors in the local area who might be interested in purchasing your home for cash. So even if we don’t like the deal, and think that it can’t really work for us, we can still send the deal out to our email list of cash buyers who are constantly looking to pick up investment properties to flip or hold for monthly cash flow. The main reason that you should sell your Colorado home to a real estate investor as opposed to an agent, is because with an investor you won’t be responsible for making expensive repairs to the home in order to get it ready to sell on the retail market. This is because the investor is going to be the one who is making the repairs and fixing up the home, so those responsibilities move onto him once the deal has been completed. Another great benefit of selling to an investor over an agent is that you won’t have to pay expensive real estate commissions and fees, and usually the investor will cover the closing costs as well so you won’t have to worry about paying those extra fees either. Investors are serious about purchasing your property themselves, they aren’t simply trying to sell it for you to another buyer like an agent. Although to be fair in some cases investors will assign the contract to another investor and then take a commission on the property, but this is normal practice in the world of real estate investing and should not concern you as the seller. 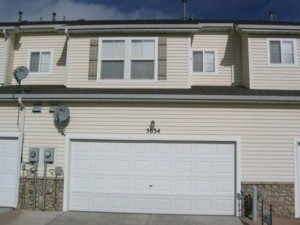 We buy unwanted houses in Colorado Springs CO in as little as 7 business days for cash, so if you are interested in getting a fair, all cash offer on your home today and see what we’d be willing to pay, simply fill out the form on our main website or call us at (719) 286-0053 and if nobody picks up please leave a message, as we have a messaging service that will convert your voicemail into a transcript and email it out to members of our team. Our customer service agents are extremely professional and will ask you a series of questions about your home, gathering the basic information that we will need in order to come up with our cash offer. We will then run the numbers through our proprietary algorithm to determine exactly how much we’d be able to buy the home for. Then we will email you a copy of the offer to purchase real estate, which you can then sign if you agree to the terms of course. We will then take the signed contract to a local title agency sometime in the next week, whenever it’s most convenient for both parties, and that’s where we will finish the deal. It sounds like a lot, but really it’s quite simple, so please fill out your property information below or give us a call at (719) 286-0053 to get your free quote today! Call Us Now at (719) 286-0053 or fill out the quick form below to get started. "Selling a townhome with a demanding HOA is hard enough, especially when you accrue a home damage assessment of $10,000 added on to your HOA bill. Basically, no realtor would agree to post a property for sale in this situation, which is why I went with Brian and his company. We probably set a world's record in the time expected to close and officially sell ANY property, but with Brians continued diligence and assurance (to me), the home was finally closed after almost 5 months. I would highly recommend his services to anyone who is in dire need to sell their home. Great Job to Brian and his crew." "Brian was great. It did take longer to get it to go through but we got it done. This saved us. Thank you again." Hello and welcome to HBR Colorado! We are Brian & Korrine Rudderow, professional home buyers and renovators that help homeowners out of tough situations by purchasing their properties fast for cash in as little as one week. Please fill out the form to receive a no obligation, fair cash offer within 24 hours. No Fees, No Hassles, No Realtors, No Closing Costs, No Fuss! 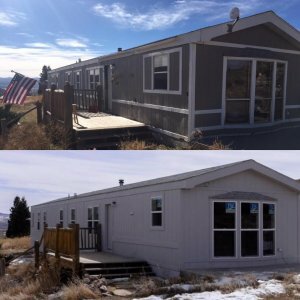 Call or Text (719) 286-0053 For a Free Quote Now!